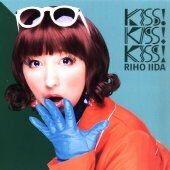 This CD+DVD package contains the first solo single by Iida Riho (飯田里穂). 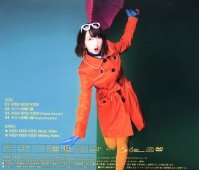 The DVD contains around 24 minutes of video. There is a promo video of "Kiss! Kiss! Kiss!" and a making of video. At the end of the making video, there is a 2 minute message by Riho.